Register your copy by January 31 to get Piranha Plant for free. Nintendo has released the version 2.0.0 update for Super Smash Bros. 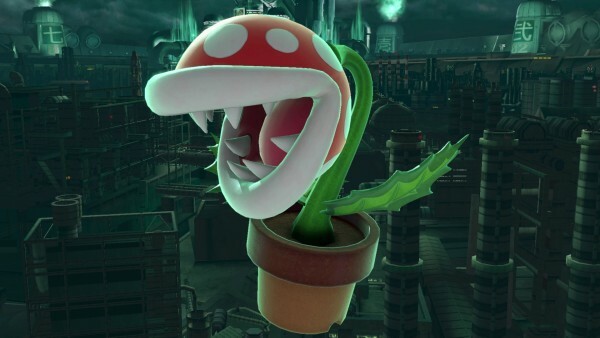 Ultimate, which adds downloadable content character Piranha Plant. Piranha Plant is available for free to all players who purchase the digital version of Super Smash Bros. Ultimate or register their physical game card by January 31. Piranha Plant, together with a new stage and music tracks, will be available for purchase as downloadable content in the future. Specific fighter adjustments are detailed here or below.